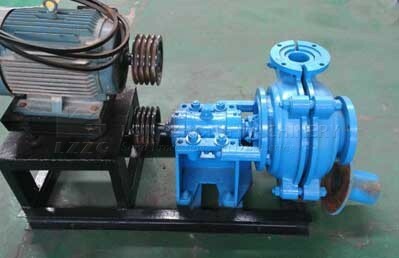 LZZG provide different production lines ranging 20 t/h to 500 t/h. 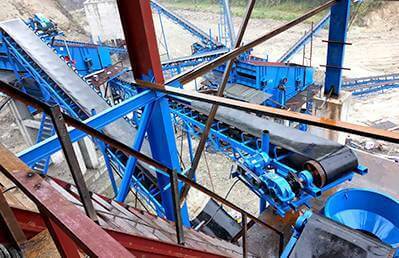 LZZG have been researching the sand making machine for years, and we have made it part of the production line. 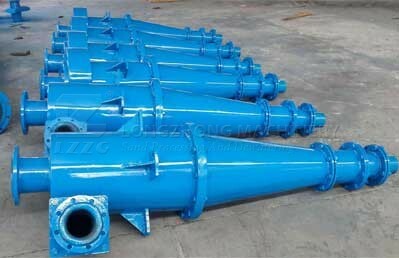 The whole set of sand making production line designed by our company is suitable to crush the hard limestone, granite, basalt, gravel, slag, etc.LZZG provide the whole sand processing line include sand making, sand washing, dewatering, screening, recycling and waster water treatment, we are one step services. 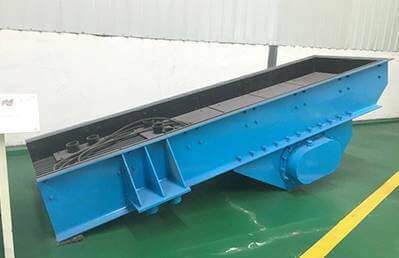 Sand making machine is mainly used for crushing materials, it’s one of the important parts in sand making production line, the raw material is transferred to jaw crusher for primary crushing by vibrating feeder, then the crushed materials are transferred to sand making machine through belt conveyor for secondary crushing. 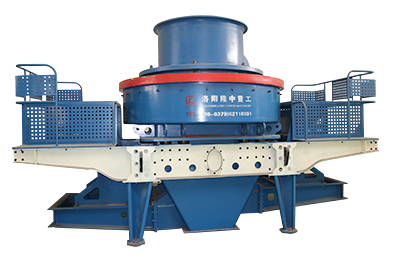 The crushed materials will be transferred to the vibrating screen. 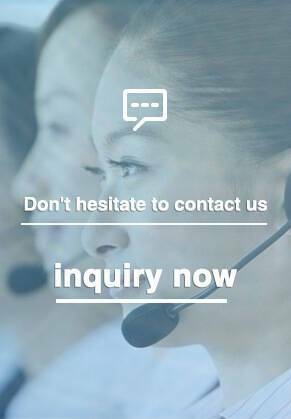 The suitable size of materials will be transferred to sand washing machine, after being washed, then the clean final sand will be discharged. The unsuitable size matetials will be screened from vibrating screen, then will be transferred to the sand making machine again. 1. Special light oil lubrication system ensures the temperature to be within 25 ℃. 2. Brand new automatic protection device provides the machine with vibrating, oil filtering and warning system. 3. New type oil filtering device ensures the bearings and other transmission devices not being abraded and prolong their service time. 4. Optimized design of wearable materials has prolonged the service time of the machine by 40%, so the cost is lowered by more than 40%.